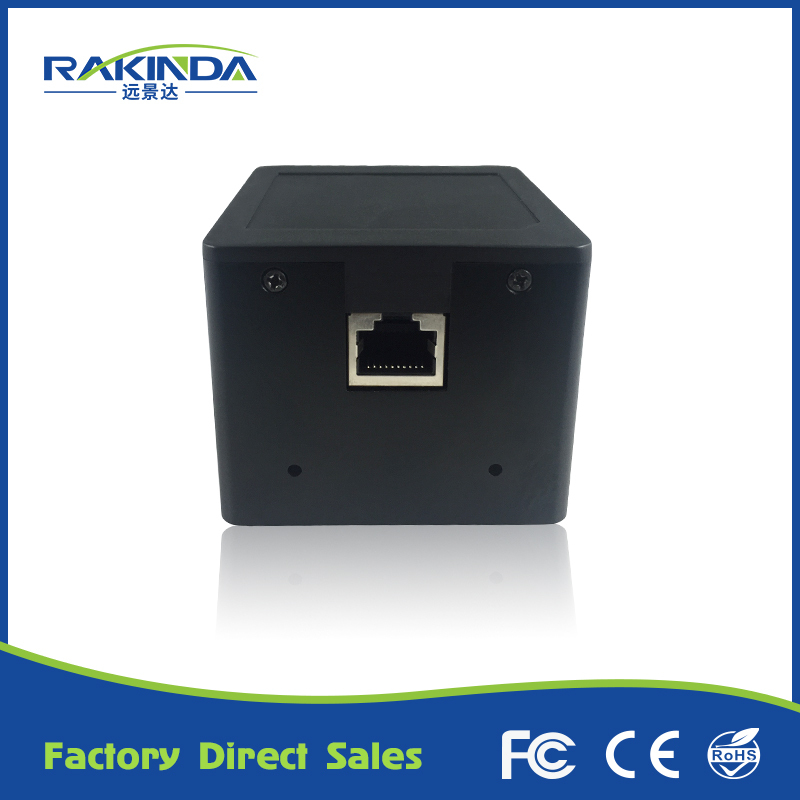 Home Companies Shenzhen Rakinda Technology Development Co., Ltd.
Barcodes have been around for decades. Popular across a wide range of sectors, they facilitate use-cases ranging from automated check-out at retailers, to patient identification in health care, to tracking of parcels. Smart phones are enabling an even greater range of use-cases as barcodes can be generated in real-time and displayed on individual devices. 2D barcodes, such as Quick Response (QR) codes, are a common way to generate information on mobile devices to be saved or shared easily. A smart phone can also become a barcode reader. Each mobile operating system offers various native and third party applications for this purpose.